Global history serves as concrete affirmation that human nature is intrinsically fuelled by rage, jealousy and greed. As a direct consequence of such ill-fated motivations, societies all around the world have unjustly suffered at the hands of violence, discrimination and racial prejudice. It is incredibly easy for us to focus solely upon the negatives that encompass our world and negate any notions of positivity, but for the sake of a better tomorrow it is crucial to appreciate that the mist of darkness and disparity that has been created by some, has built a platform upon which the true heroes and martyrs are able to stand. Mandela Day, the annual celebration hosted on the 18th July dedicates itself towards this! The day celebrates the bravery, strength and devotion of Nelson Mandela; a man who selflessly dedicated his life towards fighting to end racial discrimination in South Africa, a man who became a global advocate for human rights and a man whose legacy will forever live on. Mandela day teaches contemporary society that we all have the capability and responsibility to better our world and enact real change. Mandela Day will be celebrated in Parliament on the 18th July through a public presentation hosted by LEAD4HOPE. LEAD4HOPE is a project, which has been created to help augment the social interaction and engagement of young people living within the United Kingdom. The event will feature speeches from some of the leading figures in the UK who have dedicated themselves towards helping improve our society and enact equality and social cohesion. 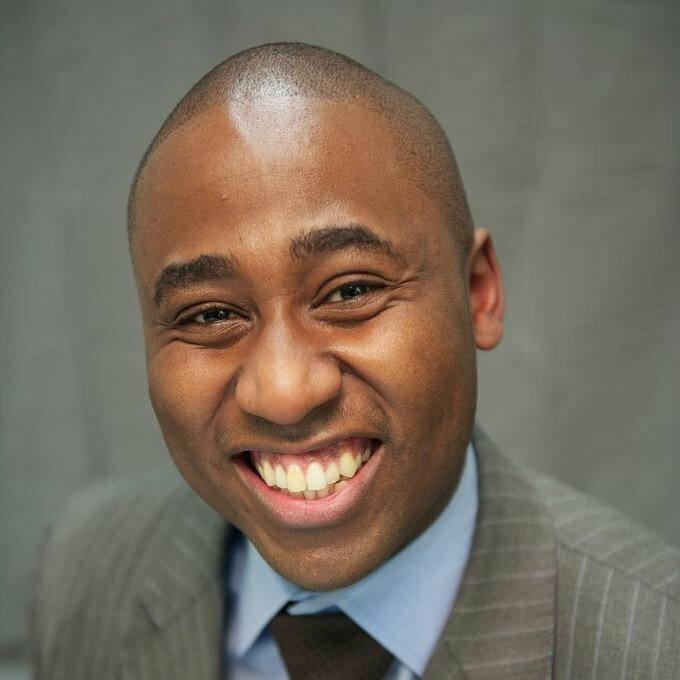 It is a huge honour and privilege for James Adeleke, founder and CEO of Generation Success to take to the podium in Parliament to reveal his personal success story and what motivated and inspired the creation of Generation Success. Generation Success is a not-for-profit organisation dedicated towards ensuring that young professionals from less privileged backgrounds are granted equality in the recruitment process. Generation Success motivates young graduates to pursue their career aspirations through orchestrating network events with leading industry experts, who offer their invaluable knowledge and guidance. The foundations and underpinnings upon which Generation Success now proudly stands can be found in the debris of the 2011 London Riots. James, a law student at BPP University at the time proudly speaks of how these ruinous riots, and the tabloids ceaseless labeling of today’s youths being a “lost generation” inspired him to make a change and create exciting opportunities to save today’s youths. James wants the tabloids to name today’s youths as ‘The Generation of Success’ and his incredible passion, determination and heart have seen Generation Success grow from strength to strength. James’ infamous statement “your birth does not determine your career” beautifully captures the core mission of Generation Success! To provide the platform for individuals from all backgrounds to strive towards achieving their professional aspirations! James relocated from Nigeria at the age of Five, he lived in a single parent household in an estate where many families were of a similar build. After a knee injury crushed his dreams of being a professional footballer, James could have given up, he could have used his story as a reason to capitulate and give into the hardships of life. Instead, James put his heart and soul into creating a better world and his fight is far from over! In celebration of Mandela Day, James will proudly stand upon Parliament’s platform and reveal his personal success story and about why Generation Success is just what our world needs.